Although we don’t offer in-house financing at Hasson and Wong, we have however aligned ourselves with multiple financial institutions that can assist with the financing of your hair transplant surgery. Continue reading to learn how you can spread the cost of your surgery over several years, for a low monthly payment and learn about other factors and considerations that play a role in the cost of surgery. For most patients, hair transplant surgery is a cosmetic, elective surgery, which means the costs are not covered by medical insurance. The costs can seem daunting to some people, but the value of the operation is often life-changing. When it comes to a surgical procedure that can last a lifetime, we encourage patients to seek the highest quality and most experienced hair transplant surgeon they can find. The cost of the procedure should really be secondary to the quality of the results you are seeking. If you’re buying a new car or a TV, you should absolutely seek out for the best value you can find for the brand you want. With items such as TVs and cars, typically the quality of the product will be relatively similar, no matter what price you find it for. When you are looking for a qualified surgeon, discounted prices do not come with any kind of quality assurance. Hasson and Wong use the most up-to-date equipment and technology, employ some of the most experienced and professional surgeons and technicians in the industry so each patient’s experience is premium and their results outstanding. The cost of your surgery at Hasson and Wong covers your technical team, your surgeon, the administration and your state-of-the-art operating rooms. We’ve been at this for about 20 years and we know that financing hair transplant surgery can be stressful, and prevents some patients from making the decision to move forward and improve their looks. We also know that nobody ever wished they’d waited a few more years to have the work done. If anything, our patients wish they had taken the plunge earlier. Before your surgery, Dr. Hasson or Dr. Wong will provide an estimate of the number of graft units required to achieve the results you desire. The consultation process will ensure that your desires are reasonable and can be achieved with the amount of donor hair you have available. An exact inventory of grafts is kept during your surgery so you only pay for what you get! If you are having FUT (Strip) extraction, the rate is $5/graft for the first 2000 grafts and $3/grafts for anything over 2000 grafts in the same surgical session. For FUE, the labour requirements are more intense, and the first 2000 grafts are $8 each, with any grafts over 2000 in the same session priced at $6. Hair transplant financing is available to patients in the U.S.A. and Canada from a few private financial institutions. Hasson and Wong are not affiliated with these companies and do not offer in-house financing. Financing $10,000 with 120 month term can cost as little as $149.00/month or only $37.00/week. For $15,000 you can expect to pay just $223/month or around $55/week. Now celebrating our 20th anniversary, Medicard has been proudly helping Canadians turn their hair restoration dreams into reality by offering simple and affordable financing solutions since 1996. 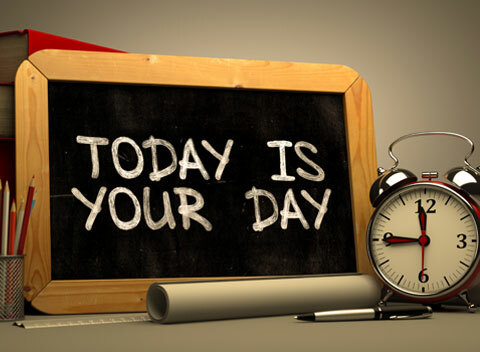 With our flexible terms, from 6 months up to 72 months, and fixed low monthly payment options, you can stop delaying and schedule today! We are happy to offer loans with no down payments, no prepayment penalties and industry leading interest and approval rates. Applying is quick, confidential and easy, just pick up the phone and call 1-888-689-9876 or visit www.medicard.com. 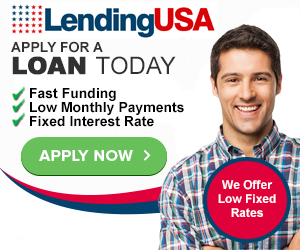 LendingUSA does not offer financing for New York, Connecticut or Vermont.